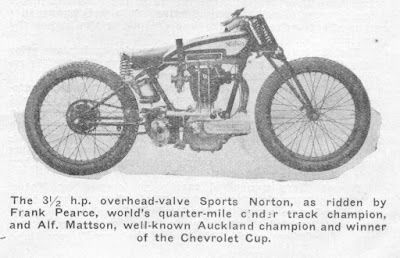 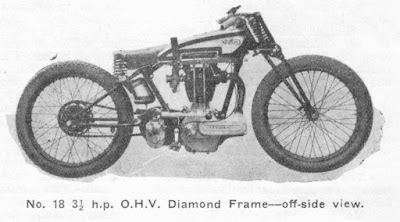 -SG- On 27 July 2015 we had a posting about E O Blacknell (the Blacknell Sidecars chap) and his Dirt Track Norton which, from the photograph, appeared to be 1929 Model 18 based, albeit with no brakes. 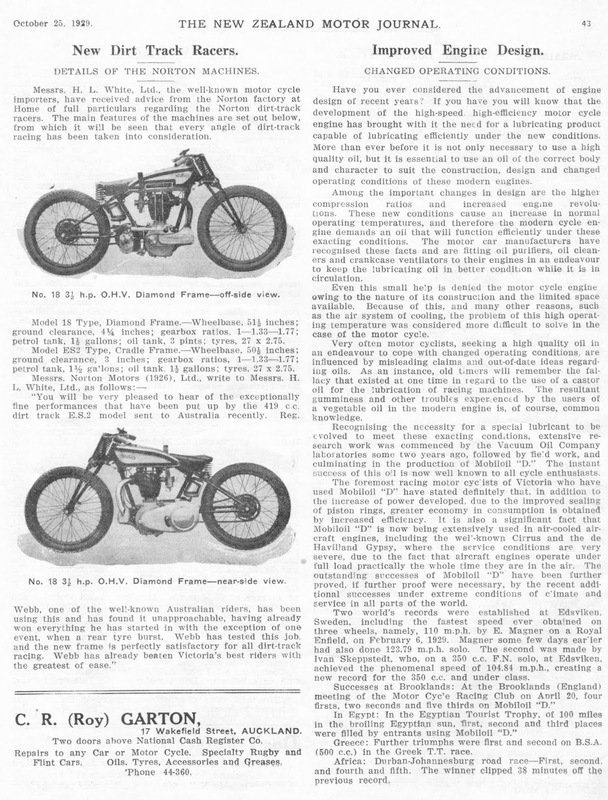 Now, thanks to Alain, Alan, and Peter Thomson, all in NZ, we have some brief but relevant information about the DT Model 18s and ES2s which preceded the production DT machines produced in 1930. 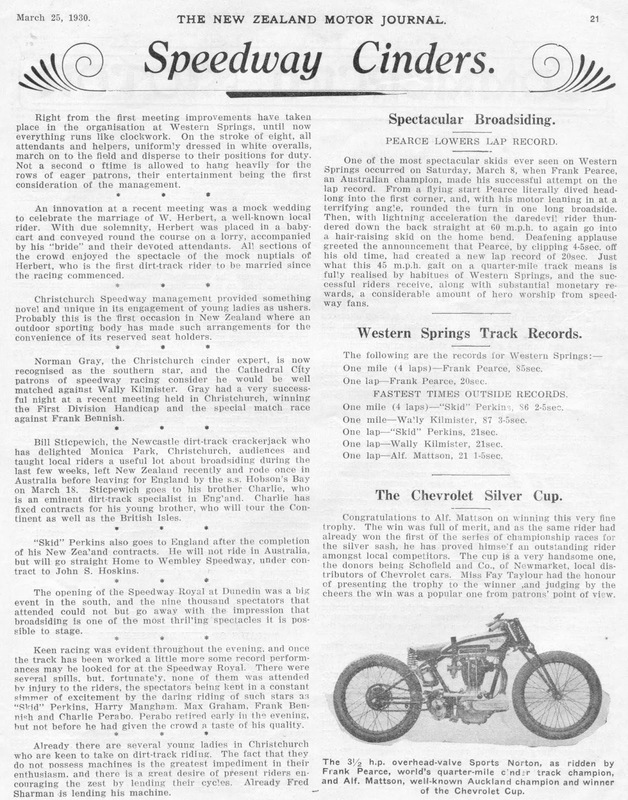 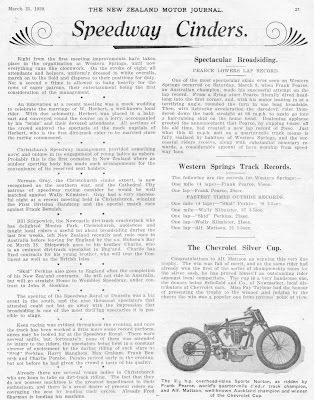 Scans from the now comparatively rare magazine produced in the twenties and thirties entitled New Zealand Motor Journal have come to light and are attached (below). The photos only show the Model 18 based machine and it's worth repeating what E O Blacknell recalled - that the cams on his engine could be unscrewed from the cam wheels. 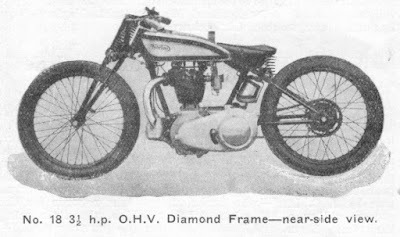 As a result of this, it is my view that the power unit in the Model18DT was basically '28/29 ES2 (which used this type of cam wheel) but fitted with a timing cover very similar to the regular 1930 type. The gearbox shown in the photos in the article is not - from its appearance - an LS type, but the rather unusual racing three speed CS box which we have talked about before (see posting of 25 July 2015).